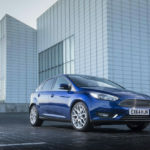 Sitting at the top of the family hatchback class since its launch, the outgoing Ford Focus will be a top used buy for years to come. Renowned as a driver’s choice, with pinpoint steering and a supple chassis, the Focus still feels fresh. 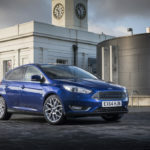 Ford deservedly has a great reputation for serving up cars with superb handling, and the Focus has been at the front of the pack. 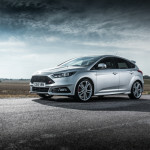 Since its debut, Focus ST has been bringing our fun-to-drive DNA to the hot hatch segment with a uniquely Ford blend of driving dynamics, performance and style. 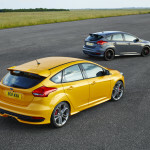 Ford Focus ST sales have leapt by 270 per cent since the introduction of new petrol and diesel powertrains. 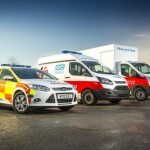 The Ford Transit Custom is to play a vital role in the country’s well-being – with the NHS Blood and Transplant service (NHSBT). 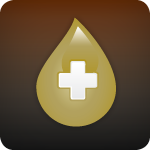 After another busy week in the world of diesel, we bring you our weekend update, for the week 20-24th October, 2014. 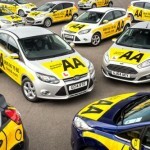 Around 85,000 AA Driving School learners a year will be at the wheel of Britain’s most popular cars, the Ford Fiesta and Ford Focus. This week the news has been about one thing and one thing only: The Paris Motor Show. Maybe you’ve been fishing with friends, or sorting your tax disc collection – if you’ve missed out, Diesel Car brings you upto speed with the news from the French capital. The new Ford Focus ST will make its motor show debut at the 2014 Paris Motor Show.